Anna Froula is Associate Professor of Film Studies in the Department of English at East Carolina University, USA. She has published on war and gender for several journals and edited collections and is Associate Editor of Cinema Journal, the journal of the Society of Cinema and Media Studies. 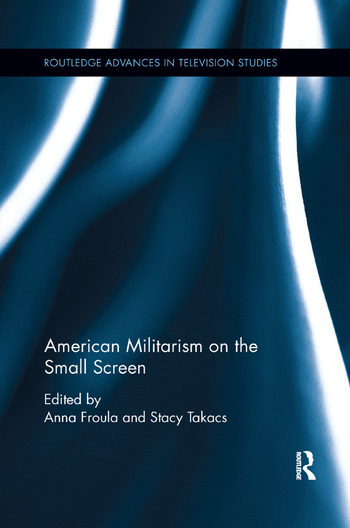 Stacy Takacs is Associate Professor of American Studies at Oklahoma State University, USA. She has published on the intersections of popular and political cultures for a number of journals and is the author of Terrorism TV and Interrogating Popular Culture.